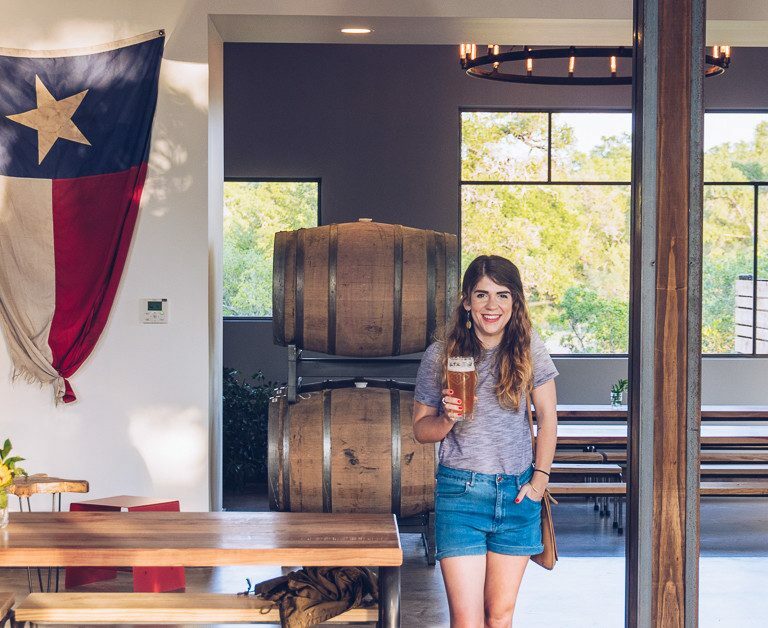 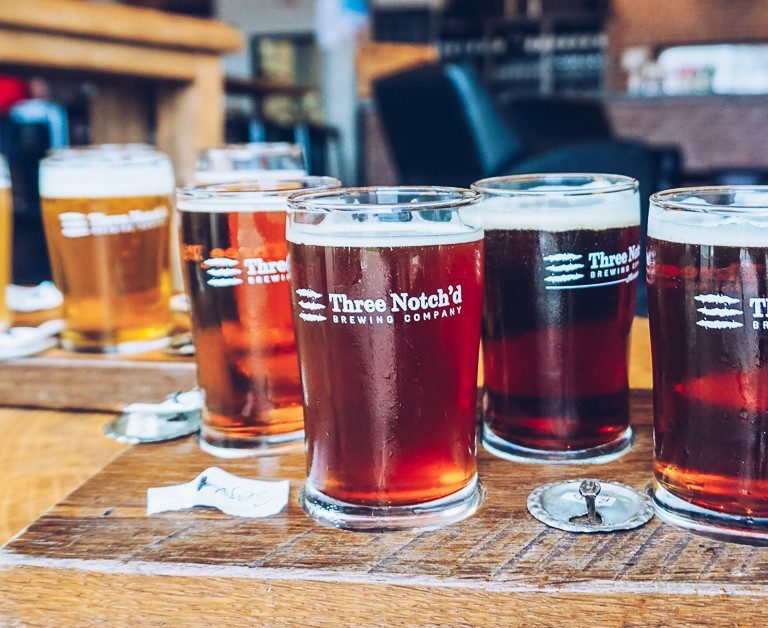 Along with Stephen Oliver of OPA Design Studio, we’re hitting the road in a RV for a brewery road trip to visit over 50 breweries in nine days as we learn more about Texas’s craft brewing communities. 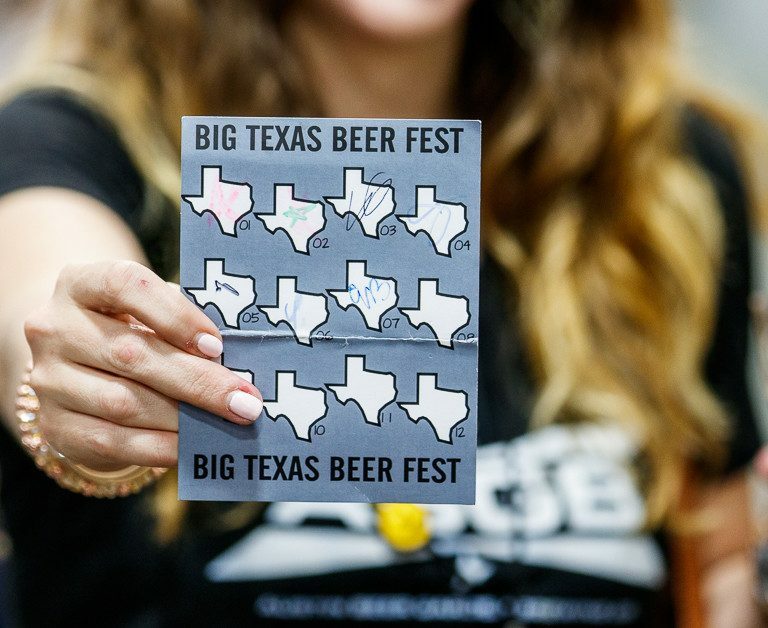 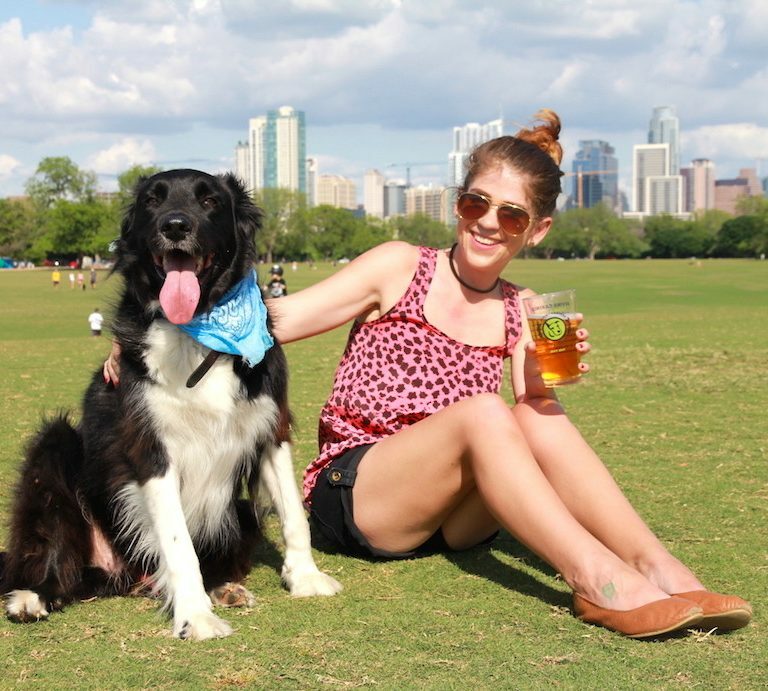 Big Texas Beer Fest is Dallas, Texas’s original beer festival. 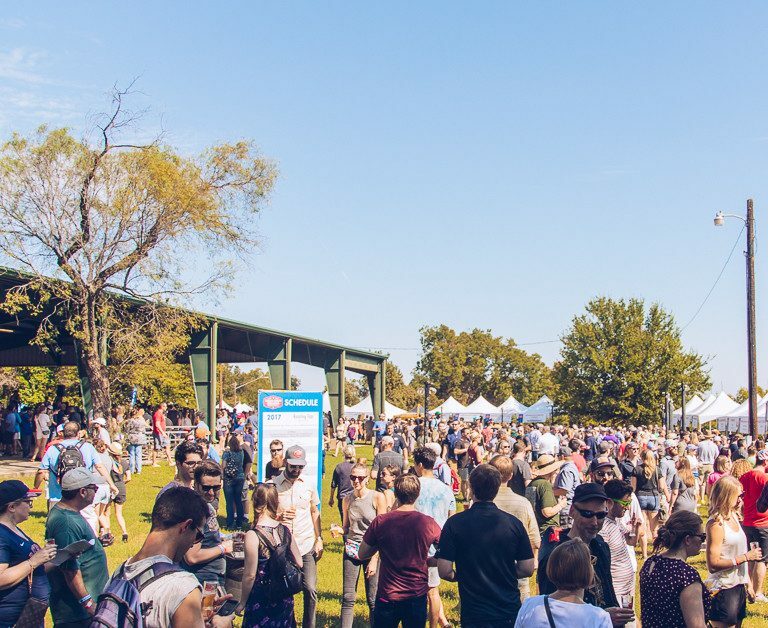 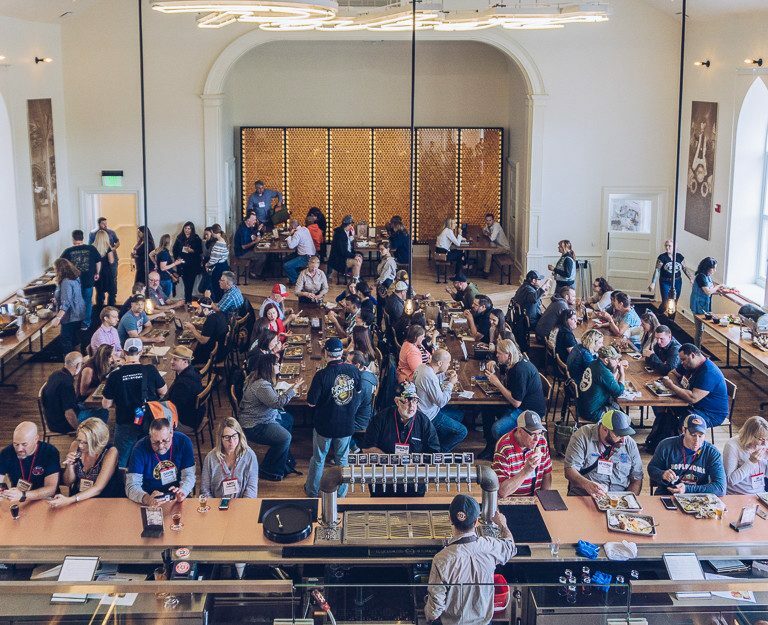 Spanning two sessions, 100+ breweries, and 500+ beers, this festival was started several years ago by a husband and wife team passionate about great beer, local businesses, and giving back to their community. 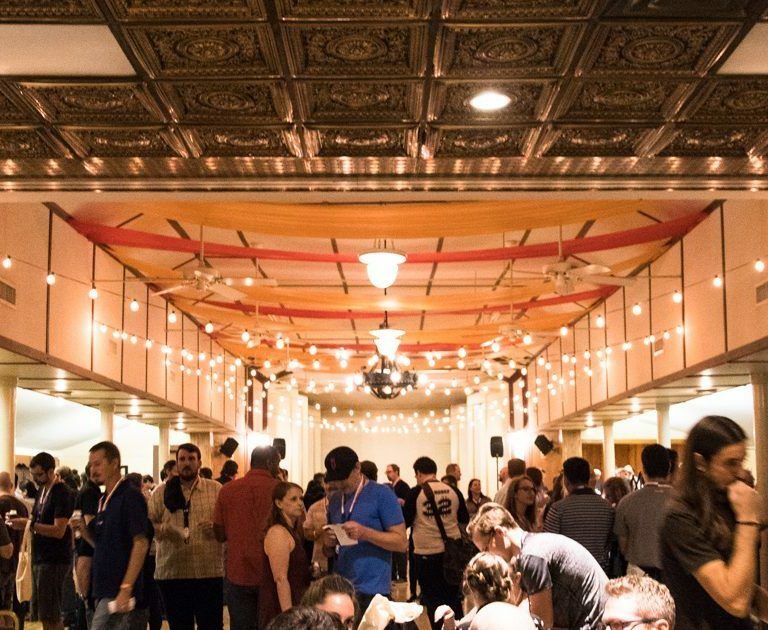 The San Antonio Cocktail Conference is a 5-day long celebration of cocktails. 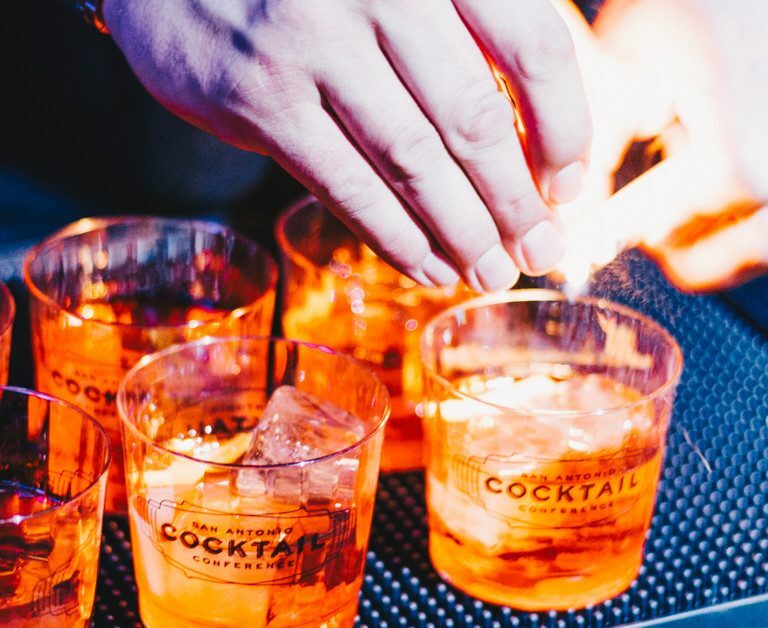 With the top experts and bartenders around the country hosting educational seminars, crafting incredible cocktails, and finishing it off with some of the best parties you’ll ever attend. 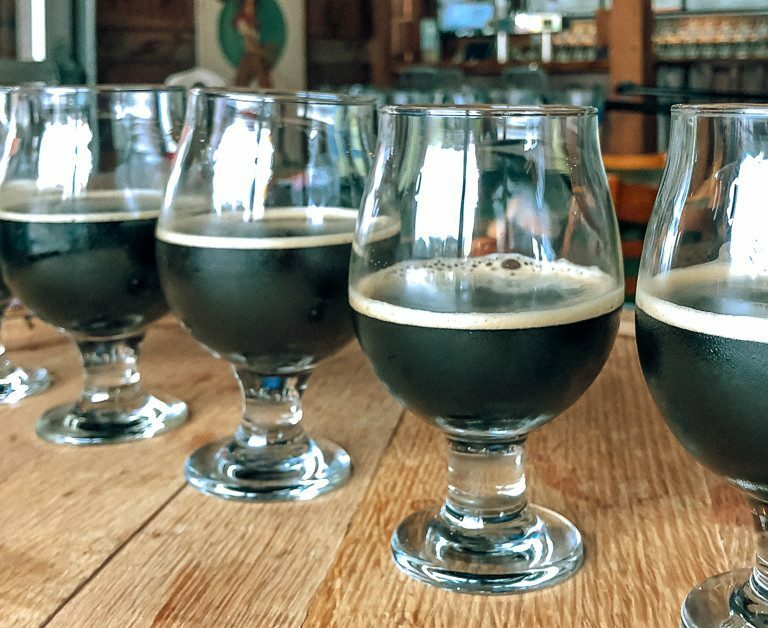 Here’s what to you need to know about the San Antonio Cocktail Conference, plus the 3 big trends I’m predicting for 2018!